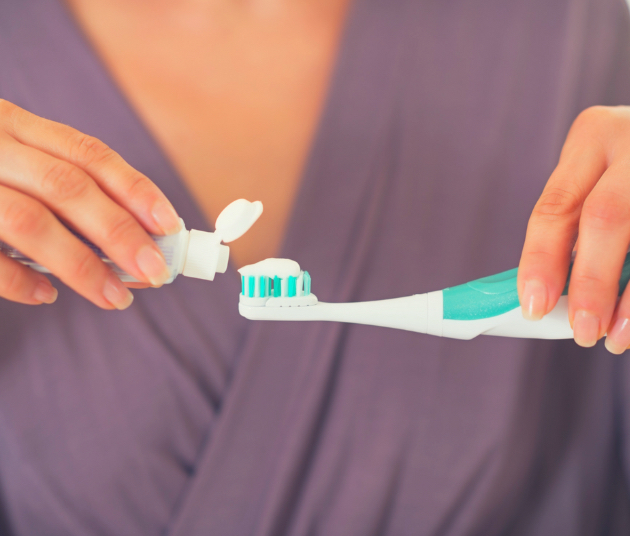 Toothpaste is an important part of taking care of your teeth and gums. Let’s take a look at how it works. 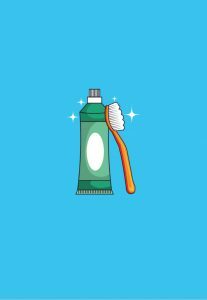 There are several different ingredients in toothpaste that help clean teeth, namely detergents and abrasives. The detergents help break up debris. Abrasives scour off stains. It is the presence of the abrasives that makes brushing gently so important. 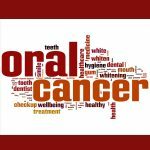 You do not want to scour your teeth and gums away! The main ingredient in toothpaste is fluoride, which makes teeth more resistant to cavities. 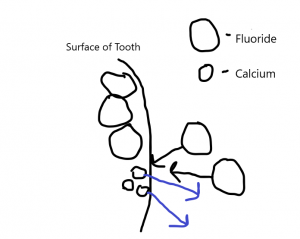 Your teeth soak up whatever is available, either calcium or fluoride. Fluoride is the stronger of the two and more resistant to the acid that causes cavities. You want the last few layers of a tooth to be heavily infused with fluoride. It is like a suit of armor for the tooth. A main purpose of toothpaste is to deliver fluoride. That is why after you brush you do not want to rinse with water. For adults, you do not want to rise away all of that good fluoride. However, children should rinse with water after brushing. Fluoride fights sugar and acid, so use toothpaste with fluoride to keep your teeth strong. 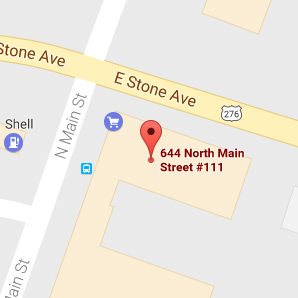 At Comprehensive and Cosmetic Dental Studio of Greenville, we are here to be your partners. You can count on our team here to be dedicated to your service, your health and also to your happiness.